Facebook’s main bread and butter is selling ads, but a recent development revealed that some of the ads that the platform was allowing to go up were discriminatory in nature. The existence of these ads, as well as the fact that Facebook let them go up without monitoring the content that was being added to them, lead to a civil rights lawsuit that has prompted the social media platform to make some changes regarding its policies concerning what ads are allowed to proliferate on their platform. 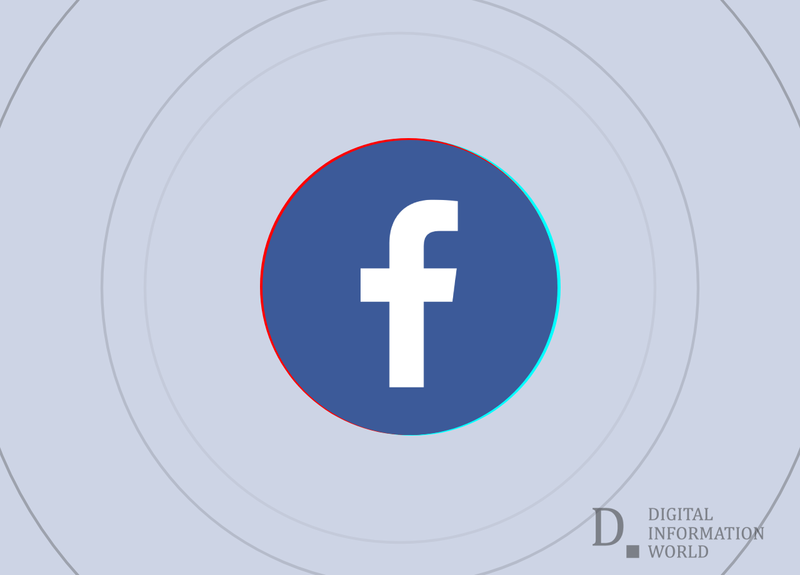 The controversy came about when it came to the attention of a civil rights group that Facebook allowed marketers to narrow down their target market by age, gender and zip code. While this can be useful for a number of brands, such as hair care products designed for female hair which would be of no use to men thus advertising to them would be a waste of money, these options were being used for things like real estate which is clearly discriminatory. It can allow people to prevent certain individuals in minority groups from seeing the properties that are on offer. Advertisers will now no longer be able to target users based on age, gender or zipcode if they are advertising housing. What’s more is that Facebook will be creating a database of all ads in this category so that they can be better regulated. While for a lot of people this might just be too little too late, it is certainly heartening to see Facebook take a step in the right direction. "Our policies already prohibit advertisers from using our tools to discriminate. We’ve removed thousands of categories from targeting related to protected classes such as race, ethnicity, sexual orientation and religion. But we can do better. We believe that the changes we’re announcing today as part of our settlements with the NFHA, ACLU, CWA and other groups will better protect people on Facebook. ", announced Sheryl Sandberg, Facebook's Chief Operating Officer in a press release on Facebook. Explaining further, "Anyone who wants to run housing, employment or credit ads will no longer be allowed to target by age, gender or zip code. Advertisers offering housing, employment and credit opportunities will have a much smaller set of targeting categories to use in their campaigns overall."